Although it is already known that the Neanderthals and the Denisovans have a common ancestor that had split away from the lineage of a modern human, the new DNA indicates that the split may have occurred as much as 765,000 years ago, far earlier than suggested by earlier studies. New nuclear DNA evidence from Spain’s excavation site known as Sima de los Huesos, or “pit of bones,” is providing the earliest genetic evidence of Neanderthals and clues to the origins of modern humans. The DNA came from fossils found in a burial site that archeologists believe is 400,000 years old. An earlier mitochondrial analysis suggested that the DNA belonged to distant relatives of the Denisovans, an extinct Neanderthal group in Asia. A new study has found that the specimens appear to be more closely related to Neanderthals than Denisovans, which suggests that the two species may have diverged about 430,000 years ago, much earlier than previously believed by geneticists. The ancient DNA came from 28 individuals found in a Spanish cave that was discovered in 2013. Samples were obtained from a femur, a shoulder blade and a tooth. Matthias Meyer, of the Max Planck Institute for Evolutionary Anthropology, where the study originated, said that Sima de los Huesos is the only non-permafrost site currently known where DNA sequences from prior to 125,000 years ago can be studied. The study was published Monday in the journal Nature. It serves to deepen the understanding of the history of Neanderthals, which has been growing in recent years in a way that is causing anthropologists to reject earlier beliefs that the early men were very primitive ancestral humans. Colorado University-Boulder researcher Paola Villa says that the evidence for cognitive inferiority in the Neanderthal simply does not exist. 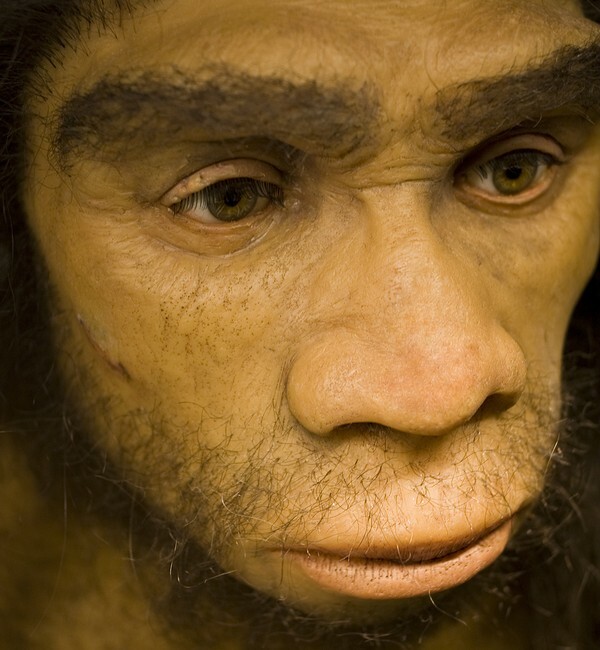 “What we are saying is that the conventional view of Neanderthals is not true.